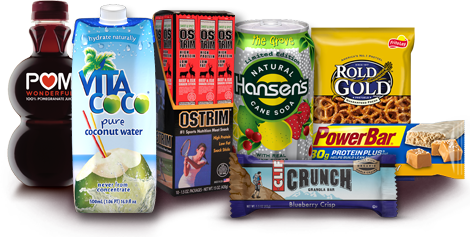 We ARE The World Leader In Healthy Vending! Healthier4U Vending offers more than just Healthy Vending Machines. 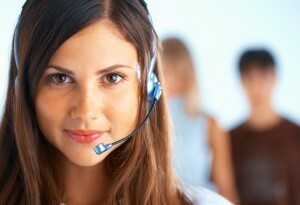 We offer a complete franchise style support system for your new business. You own and operate these artfully branded, self-advertising Healthy Vending Machines without territory restrictions or franchise fees. We also provide training for you in Las Vegas Nevada, where you learn to operate and grow your new Healthy Vending Business. Every machine package includes: a selection of locations for you to place your machines, white glove installation of the equipment into the locations, business operations and management training, inventory procurement, remote monitoring and inventory management, and ongoing support from our industry leading experts to ensure your place in the new innovative Healthy Vending Marketplace. Our Professional Locating Package includes a selection of locations to place your new H4U ADAII Machines. We utilize our significant ongoing relationships with large corporate Healthy Vending Location Specialist accounts including Hilton Hotels, Marriott Hotels, the US Military, Power House Gyms, YMCA’s, 24-Hour Fitness, and numerous others, to get premium locations for our H4U Affiliate Network. Our experts work directly with you to create your customized location plan. You will inspect and approve each location before machines get installed. Each machine delivery is installed using our White Glove Installation, where you will inspect and sign off the machine. Every location comes with a 90-Day trial period to determine the actual suitability of the venue for your new Healthy Vending Machine. Why Choose Healthier 4U Vending? All of our ADAII Machines come with locations. We find locations in your area. You get Healthy Vending Franchise style support without Franchise Fees and restrictions. Those fees and restrictions inhibit your ability to succeed and prosper. 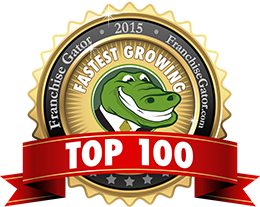 No Franchise Territory or Limitations on where you operate. This is your business to run as you see fit! Extensive 2-Day Healthy Vending Franchise Style Training included with every purchase. Teaching you to operate and profit from your Healthy Vending Business Opportunity. Everything from the initial setup to taxes and tax savings. Made in America – The Best Machine at the Best Price. We use proprietary equipment manufactured for us exclusively. The best in technology and the best in price. 2- Year All Inclusive Warranty. No deductible with over priced parts, the longest all inclusive warranty in the industry.